Whales are amazing, mysterious creatures, inhabiting the oceans across the globe. Nothing quite prepares you for the enchanting sight of a whale crashing through the waves in the wild, and these mesmerizing moments are truly unforgettable. We’ve gotten a little bit whale obsessed lately, so we thought we’d search for the world’s best places to spot whales (and dolphins) and find out what species you can expect to find. From Alaska to Sri Lanka, and everything in between, here are our favourite places for whale watching. Situated within the Southern Hemisphere Whale Sanctuary, Kaikoura in New Zealand’s South Island is framed by the stunning backdrop of the Southern Alps. 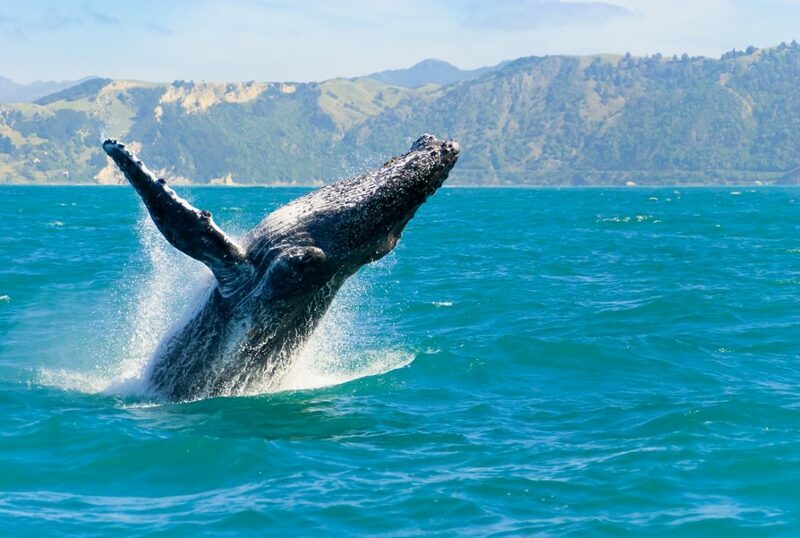 Here the coastline is rich in wildlife all year round, with the stars of the show being humpback whales, sperm whales and the rare hector’s dolphin – found only in the coastal waters of New Zealand. Find out more about trips to New Zealand here. 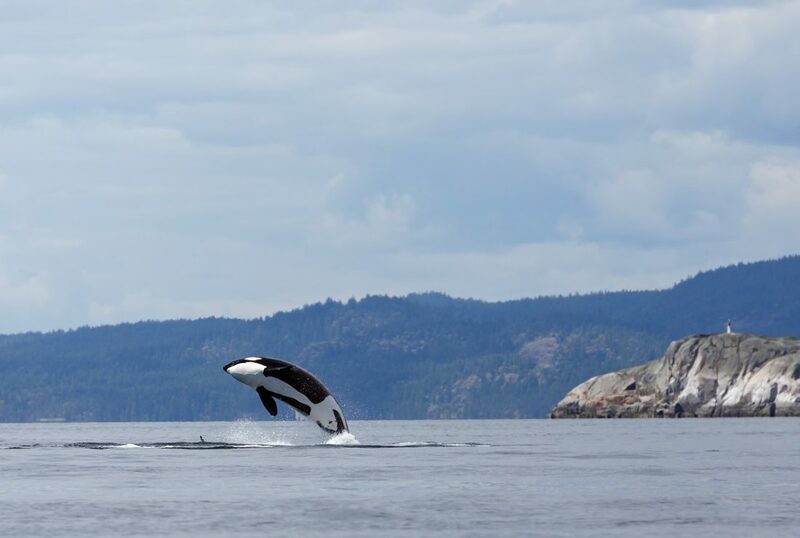 Leave the hustle and bustle of mainland Vancouver behind and board a short ferry to Vancouver island, where the surrounding waters are home to a population of around 250 Orcas. 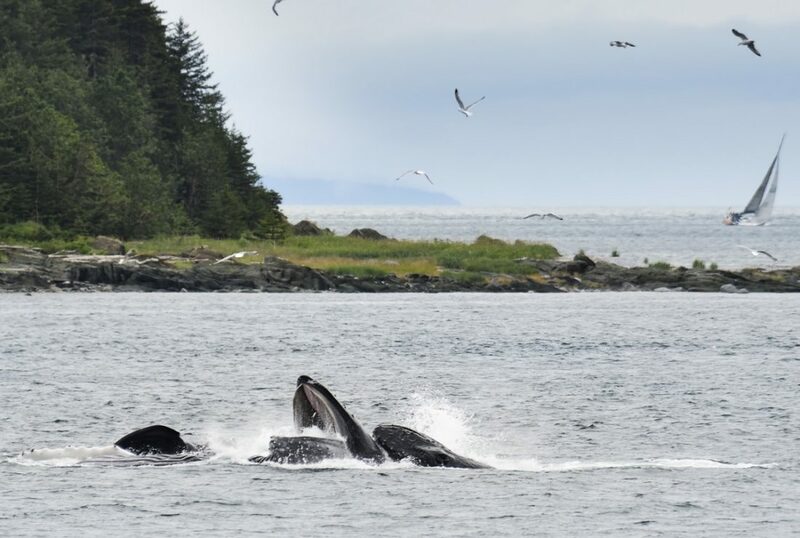 Pacific grey whales also make their annual migration along the Vancouver coast, with March’s annual whale festival celebrating their journey. Find out more about our recent trip to spot orcas here. 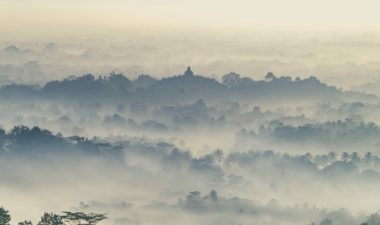 It’s not just the rolling tea plantations that Sri Lanka can boast about, the largest creature on Earth – the blue whale – can also be found along the south coast, particularly in the waters just off Dondra Head. You can also expect to see a mix of abundant marine life such as dolphins, turtles, manta rays and whale sharks here too. Click here to find out more about finding blue whales in Sri Lanka. 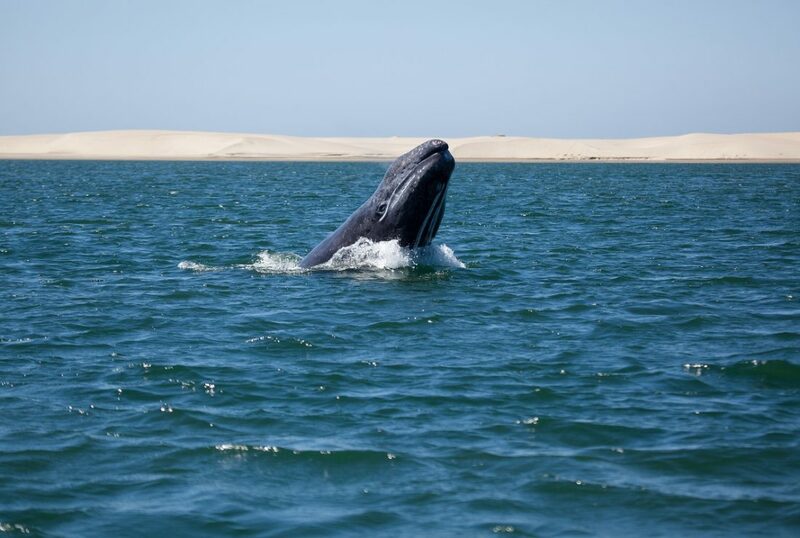 The desert peninsula of Baja California in Mexico is arguably one of the best places in the world for variety of whale breeds. The Gulf of California, also known as the Sea of Cortes, is a popular habitat for multiple breeds due to its nutrient-rich sea, and it is one of the biggest sanctuaries of fin and blue Whales in the world. 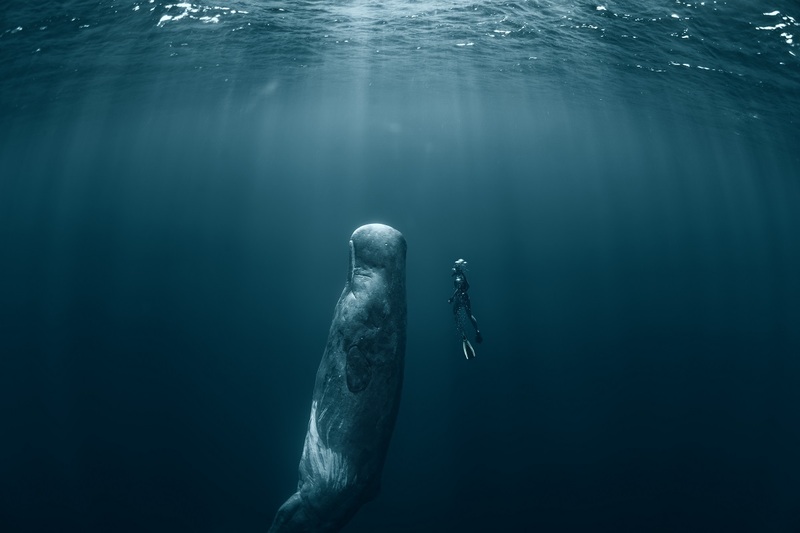 Grey whales are considered the friendliest of the whales and most years between December and March, most of the world’s population of grey whales come to the San Ignacio Lagoon to breed before heading north to the Arctic for feeding during the summer. Spending time with grey whales is supposed to be one of the best wildlife experiences you can have so definitely one for the bucket list. 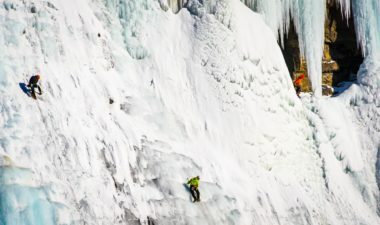 One of Iceland’s best kept secrets are the country’s northwest corner, the Westfjords. 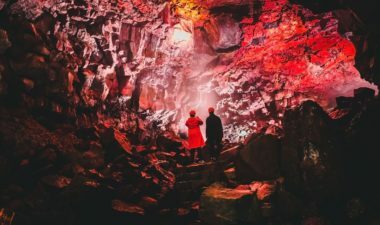 The rugged volcanic landscapes and black sand beaches of this untouched part of Iceland are worth a visit alone, but the icy Atlantic sea has really captivated us with frequent sightings of minke whale, along with orcas, blue whales and seals. 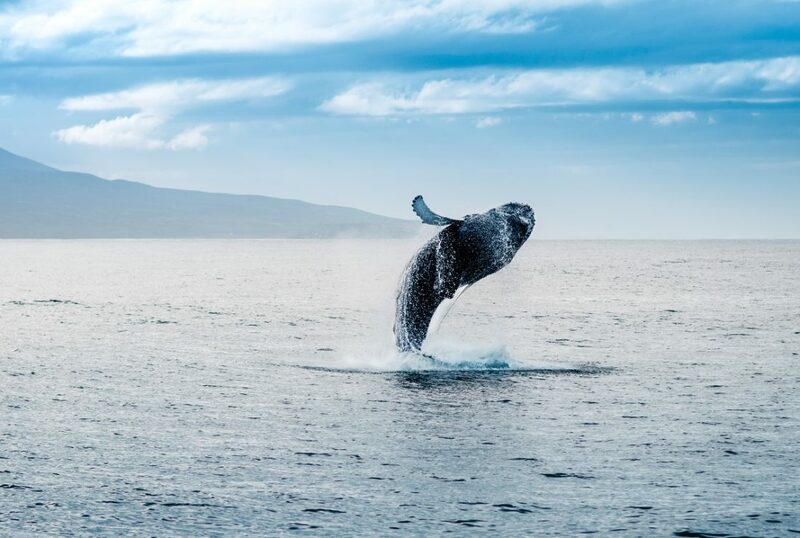 Find out more about whale watching in Iceland here. 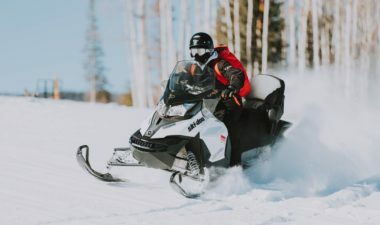 The subarctic waters of the Turnagain Arm, near Anchorage, are one of the world’s best places to spot these Arctic inhabitants as they make their annual migration to the secluded coves to breed. Dubbed ‘canaries of the sea’, the sight of these gentle, smiling whales is truly special. 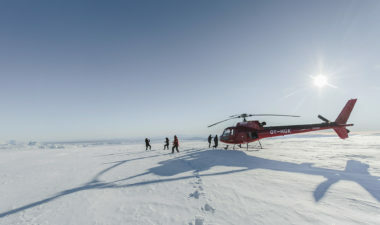 Find out more about trips to Alaska here. 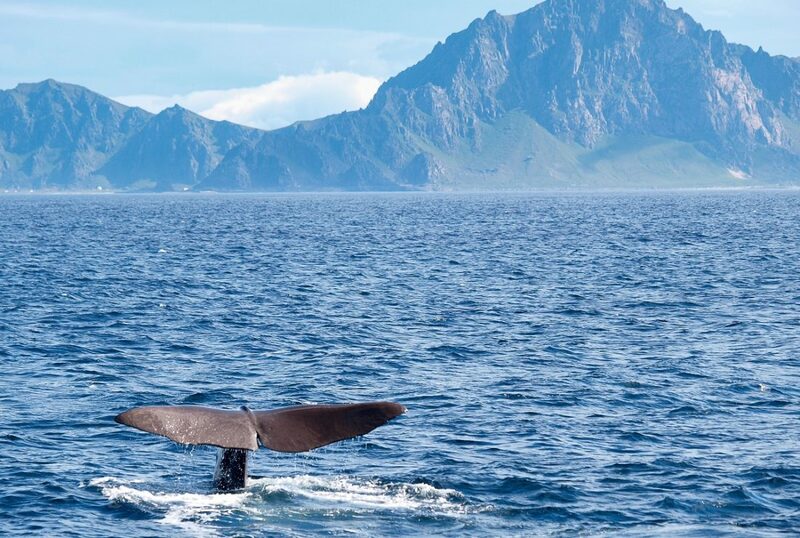 Situated within the Arctic Circle, Norway’s Lofoten archipelago not only boasts dramatic landscapes and frequent Aurora Borealis display, but is also home to one of the most endangered species of whale, the North Atlantic right whale. The stunning fjords provide the perfect place to spot these majestic animals by day, with the Northern Lights illuminating the islands by night. Find out more about the Lofoten Archipelago here. 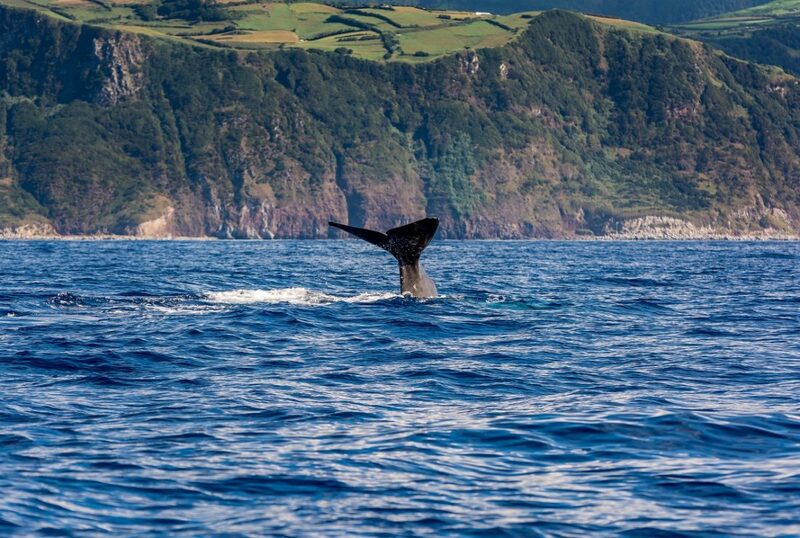 The remote Azores archipelago is located around 850 miles west of Portugal and is one of the best areas for whale watching in the world. 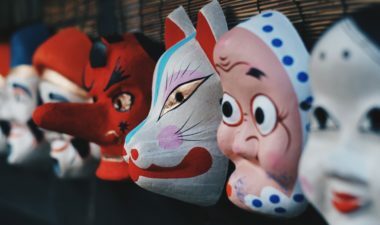 The 9 islands are surrounded by water that is rich in nutrients making it a popular home for multiple breeds of whale including the biggest of the whales, the blue whale. With a heart the size of a small car, the blue whale can reach 30 metres in length and can weigh as much as 130 tons. Whales can be seen by boat or on land from look-out towers called ‘vigias’. 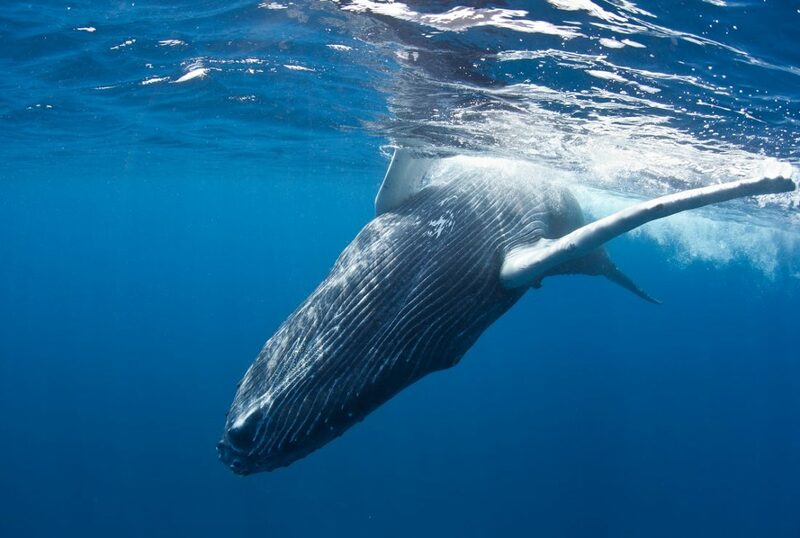 The Dominican Republic is one of the only places in the world for sighting whales both on the water and on land. 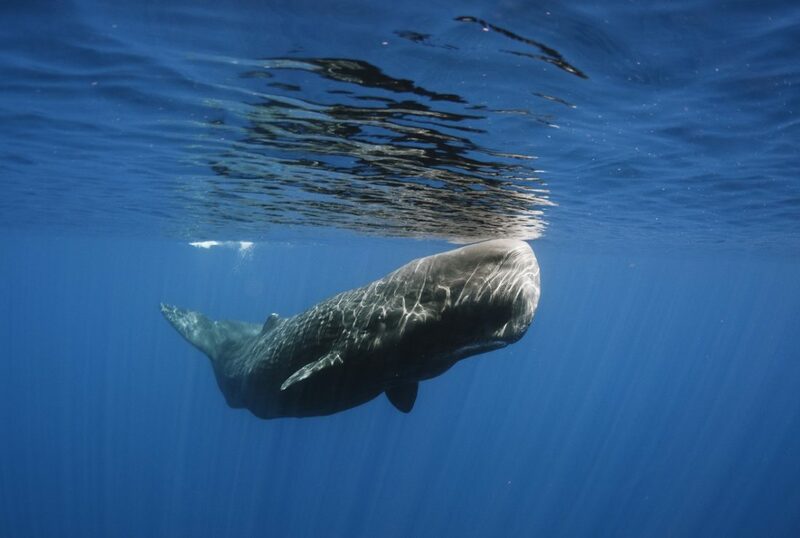 Sperm whales are present throughout the year but whale watching is best between January and April when as many as 3,000 North Atlantic humpback whales come to the Silver Bank, north of the Dominican Republic to breed in the warm, tropical waters of the Caribbean Sea. Coming at this time of year you will witness displays of courting, breaching and spy hopping and if you’re really lucky, you may even get the rare opportunity of swimming and snorkelling with the whales in their own natural habitat. The Western Cape of South Africa is another one of the few places in the world where you can watch whales without having to get on a boat. 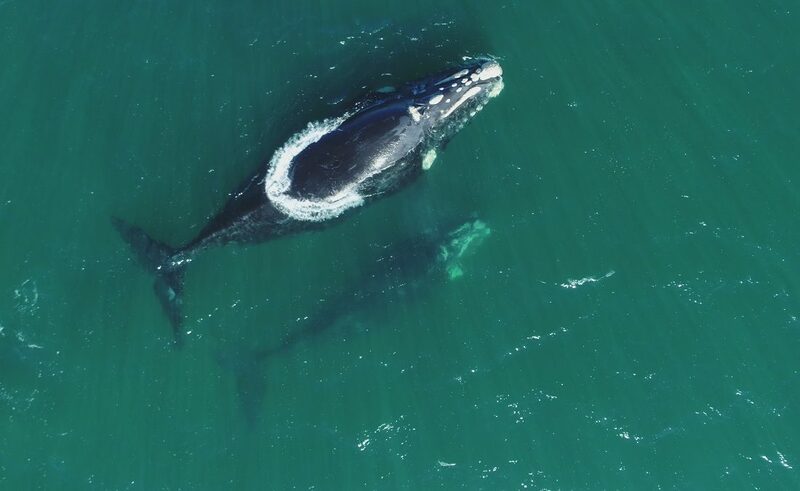 Hermanus is an area just off the shoreline where southern right whales come to raise their calves and it is possibly one of the best places on the planet for onshore whale watching. Along the cliff-side, there is a 6-mile coastal footpath called the Whale Rout which has built in telescopes and benches for visitors to watch the whales from dry land. The town also has a whale crier who blows a kelp horn whenever whales are spotted and informs visitors of their whereabouts. Come in October for peak season whale watching and to enjoy the Hermanus Whale Festival which takes place at the beginning of the month.